So if you follow my blog or me on snapchat (@theitgirlbymj), you might know I have been trying a lot of healthy recipes now a days. It does not have to be diet recipe but healthy one that is nutrition packed. I am a loyal follower of blog tanvii.com. I love her honest attitude and tips or tricks she shares to live a healthy lifestyle.She is a fitness enthusiastic and following her keeps me motivated and focused on my fitness goals. You should definitely check her out. 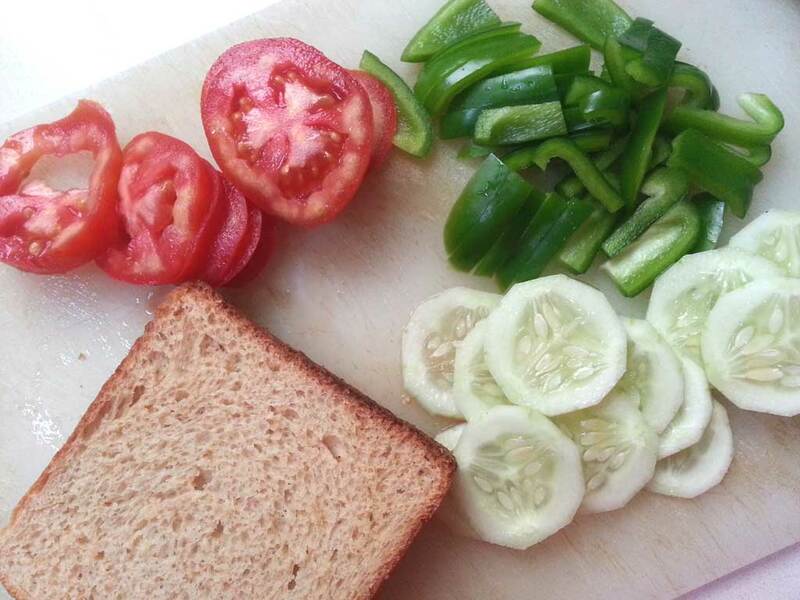 Now coming back to the post, I saw a video of her making vegetable sandwich which I loved and thought of giving it a try with the ingredients that I own. 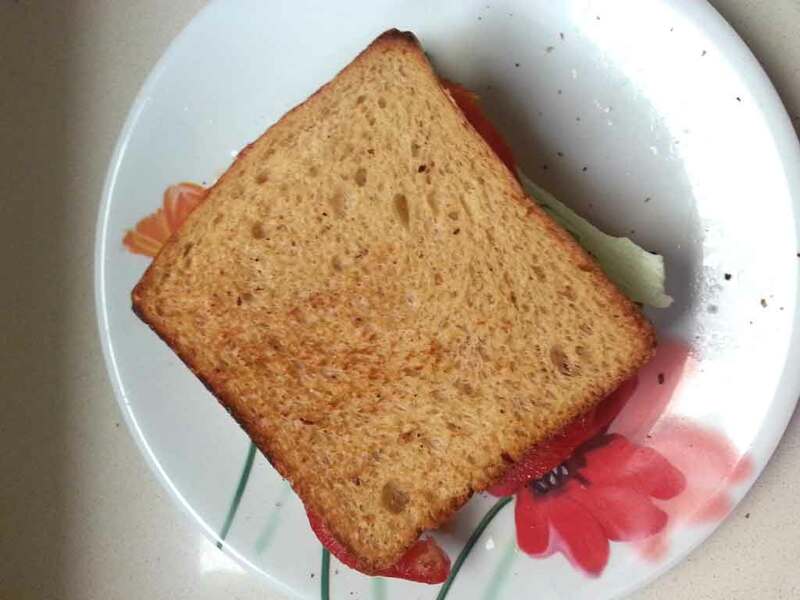 I am sandwich lover. I can live on sandwiches all day long. So I tried my own variation of same and it turned out to be amazing. Worthy enough to be shared on this blog. 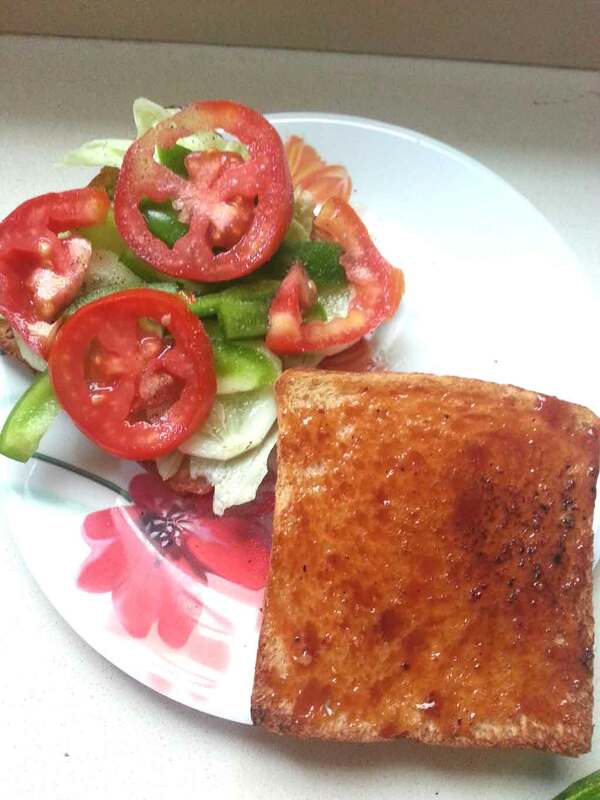 Also, if you want to know more healthy recipes like salads etc or my more variants of sandwiches leave me a comment below and I shall definitely post it soon. Green Chutney : To prepare this chutney I grind coriander, mint leaves,green chilly, lemon juice, sugar and water in jar. The consistency has to be a little thick yet should be easily spread. Adjust lemon juice and sugar according to your taste. Also, you can add onions and capsicum if you like. Any other vegetable of your choice. I work with what I have so above mentioned vegetables are mostly that I always stock on all the time but you can also include babycorn,olives,sweet corns, Zucchini, cottage cheese etc. It is quite simple. 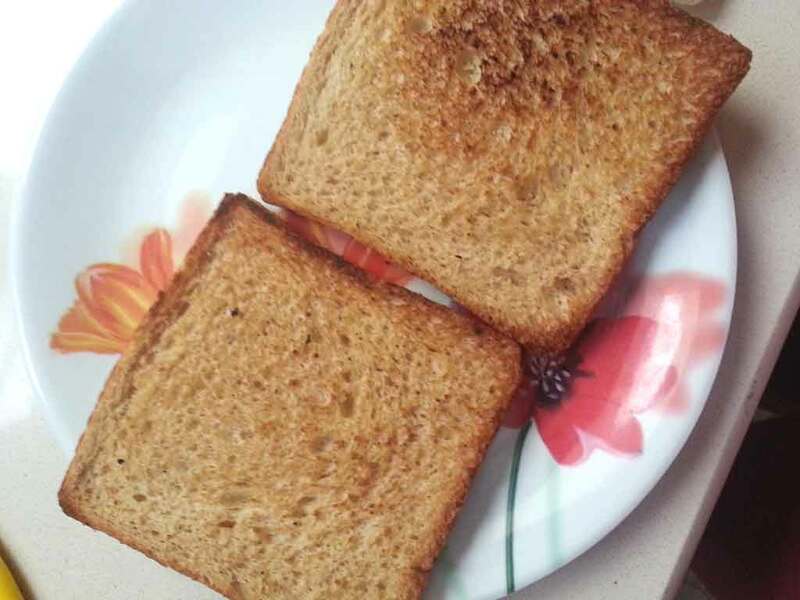 Toast 2 bread slices and spread chutney on both. On one slice start with placing lettuce and then layer other vegetables like cucumbers, tomatoes, onion and capsicums. Cover it with 2nd bread slice and it’s ready. 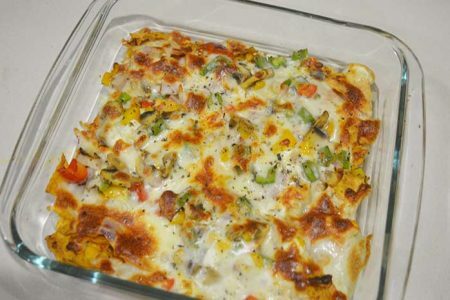 This recipe is very simple, quick and super delicious. Do give it a try and let me know how you like it. You can also check out my other recipes.